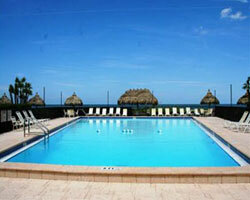 South Beach on Sand Key was developed by U. S. Steel in the 1970´s, who designed the units with extra large rooms. 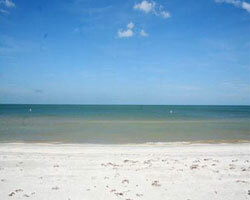 The condominiums have significant Gulf Frontage, to include a large beach. 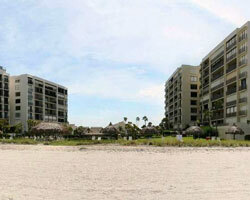 South Beach I and II are the same structure and floor plan as, likewise, South Beach III and IV.